The ReidSleeve® provides a patented tissue gradient technology that effectively increases the flow of lymphatic fluid. The sleeve easily slides over the affected limb and the compression bands are adjusted to a prescribed pressure. A specially designed gauge is used to assess the pressure over any region of the limb. This product is made from a soft foam core that is specifically designed to provide consistent pressure in the critical range of 15-40mmHg. 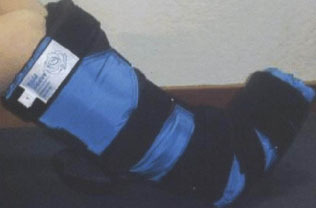 The pressure exerted on the limb is controlled by a series of Velcro® straps. 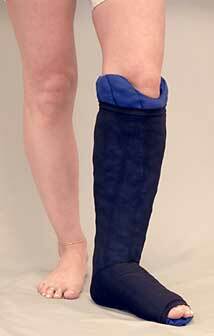 This design allows the compression to be precisely tailored to the patient's needs. The outer shell is made of durable, attractive nylon, available in many colors. The inner lining is made of a blend of cotton and lycra to provide maximum comfort while maintaining effectiveness. The CircAid® is a system of non-elastic, adjustable bands of Velcro® hook and loop fasteners that tighten around a soft, foam liner. 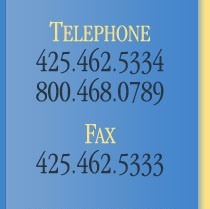 The CircAid® system is immediately adjustable, offers gradient pressure, and is available in custom sizes. The ArmAssist® and LegAssist® are non-elastic methods of maintaining limb reductions. These products are quick and easy to apply and adjust. The elastomeric liner protects delicate skin as well as keeps the wearer's arm comfortable during extended wear. These items may be worn day or night. These fabric sleeves are designed for lymphedema patients to soften fibrotic tissue and reduce lymphedema. 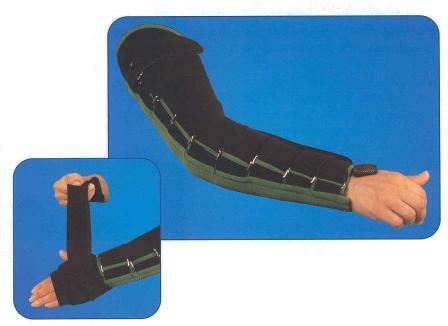 These sleeves can be supplemented with compression bandages, compression pumps, or by an elastic sleeve.